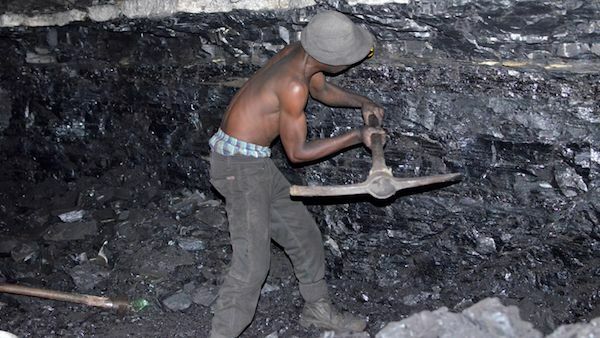 A small-scale miner illegally digs coal from an abandoned, former Anker Coal operation just outside Ermelo, Mpumalanga. Image by Mark Olalde. South Africa, 2017. As in Elizabeth Povinelli’s work, there is a pausing over whether a distinction between the inert and life might be prior to distinctions about which lives matter. Before the divisions within a biopolitics comes a division between geopolitics and biopolitics. What gets to count as a life at all? While it took a considerable amount of violence to render slaves ‘inert,’ that was the intended result. They became a fungible product, a commodity, exchangeable against gold or anything else. There is traffic between the inhuman that is matter and the inhuman that is race. Yusoff follows Sylvia Wynter on the ways in which a scientific humanism worked as a means of dispossession and extends it to a novel examination of the role of geology: “the geophysics of being has been neglected in accounts of colonial violence.” (11) She unearths the politics of geology as a regime of knowledge. What is usually treated as political is infrastructure that results from applied geological knowledge: mines, pipelines, water rights, land grabs. For example, Anna Tsing’s account of gold prospecting in Indonesia. Yusoff is interested in the racial dimension of geology itself. Race is present right at geology’s beginnings. Yusoff takes us back to Charles Lyell (1797-1875) and his account of his expedition to America. The same conception of temporality infuses both. He sees geology as the effect of continuous, long-run temporal progression. His paternalistic approach to the race question follows the same lines. It is only in the fullness of time that Black slaves can be gradually raised up to the level of civilization. “Blackness is always belated in time and therefore never fully now and human.” (76) This Blackness, as Achille Mbembe might say, is trapped in a lesser form of being. “Lyell’s comments reveal the affective infrastructure that travel under scientific reason that privileges white comfort (‘anxiety’) over Black pain.” (79) In Judith Butler’s terms: the sacrifice of some lives is more grievable than others. “Geology is a mechanism of power and statecraft that has a lower resolution or a more subterranean subjective operation that more performative biopolitics, but it nonetheless continues to be oppressive in its extraction qualities…” (81) Geology is implicated in the extractivism that turns an apparently inert world into a resource in the form of commodities. Race, time and geology intersect again when geologists attempt to define the ‘golden spike’ that will mark the boundary between the Holocene and Anthropocene epochs. The Holocene epoch started 11,650 years ago. What if it has now ended? Different boundary points in historical time point to different origin stories for how a new geological epoch emerged out of historical time. Yusoff considers four golden spike dates, the first her own suggestion and three from discussions among stratigraphers, the geologists whose speciality it is to mark the boundaries of geological periods. 1452:This is a date Yusoff takes from Wynter, marking the moment when slavery started on the Portuguese-owned islands of Madeira, 500 kilometers off the African coast. It initiates the sugar-slavery complex. The origin story that spills out from this date is that of the New World reduction of man to labor and nature to land. This is an historical story in which whiteness is the only form of full humanity, and Man emerges as an exclusionary category. As an originating moment for the Anthropocene, it heightens the tension between the inclusion of Man’s racial others in a geological language of the inhuman (matter and energy) and at the same time exclusion from material wealth. Slavery voids the slaves’ subjectivity, and at the same time their relations to the earth. Wynter thinks that Black slaves made themselves indigenous in the new world through transplantation, particularly through the cultivation of the slave plot of land each was generally allotted to farm for their own survival or for foodstuffs to trade. Yusoff: “In the struggle against forms of properties relation with the inhuman, different intimacies developed with the earth.” (36) Although one wonders what the indigenous Carribs would have thought of that. Black revolts commonly made an oath to the earth. In the context of what Saidiya Hartman calls a natal alienation, a severing of connection to a motherland, this is a new kinship with the earth. Black culture had to overcome its property status and find another valuation. 1610: This date marks a key moment in the colonial invasion of the Americas, including the transportation of slaves, the disruption of local ecologies, the famines and disease that afflicted the indigenous population, and what for Aimé Césaire is that colonizing brutality that also brutalizes the colonizer. Starting with the Carribean islands, colonizing the ‘new’ world created extreme experiments in social organization, in categories of the human, and ecologies of flora and fauna. 1800This alternate narrative locates the Anthropocene at the start of industrial capitalism. 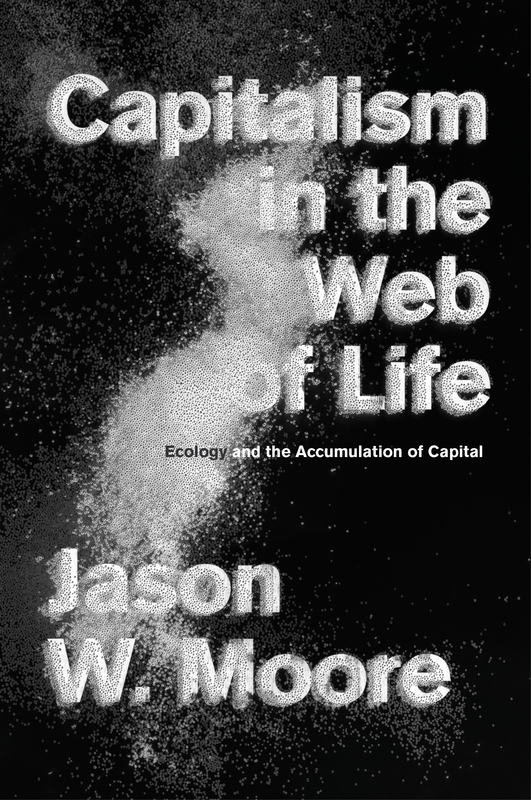 Yusoff claims that some advocates who the use the alternate term Capitalocene might prefer this version which has “relocated the Anthropocene back in Europe.” (40) However, that is not the case with Jason Moore, however, for whom the history of slavery is part of the history of capitalism. 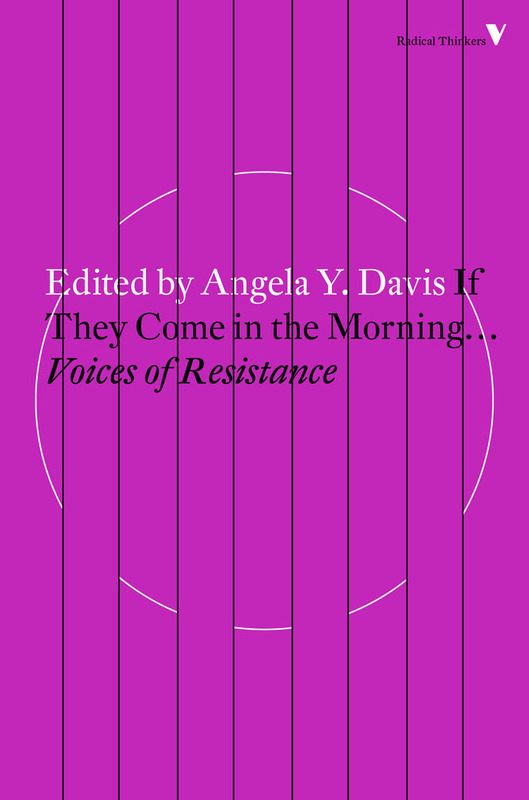 I think there’s a slightly different thinking of the relationship of slavery and resistance to it in relation to capital and labor in the Black Radical Tradition of CLR James and Cedric Robinson, as well as in Fred Moten. Here Blackness remains, in a Marxist vein, an historical category and does not become an ontological one, as it does in some of Yusoff’s sources. 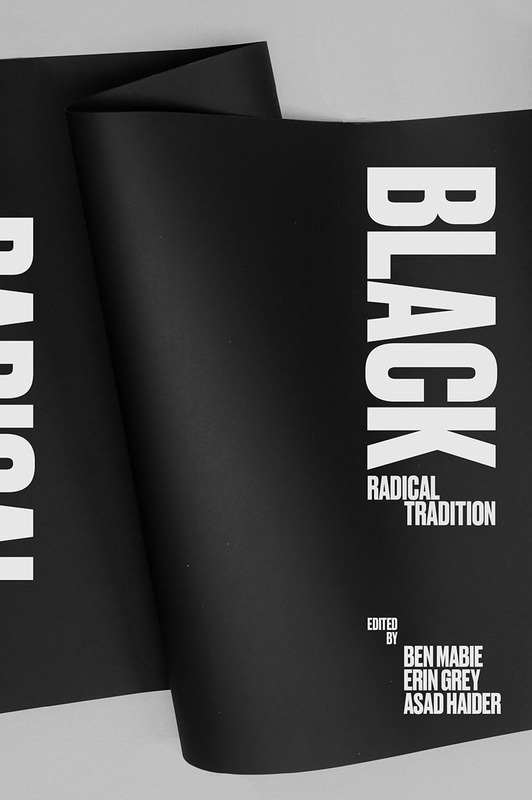 Yet at the same time the Black Radical Tradition treats resistance against slavery as grounding a philosophy of history that cannot be directly assimilated to those in a Hegelian or Marxist vein, as for example in Moore. As Yusoff points out, drawing on James’s Black Jacobins, the sugar plantations of San Domingo (today’s Haiti) enriched the French maritime bourgeoisie so that it was powerful enough to be a force in French revolution. Even when not directly implicated in the slave trade, French bourgeois culture is not as innocent as it likes to pretend (I am looking at you, Bruno Latour). What Yusoff doesn’t mention, but which for James was a crucial point, that the French bourgeoisie preferred the profits from slavery to the emancipation of all men, but the French revolutionary proletariat demanded the rights of man for all. In Capital, Marx links slavery to the origins of capitalism, “the veiled slavery of the wage-workers in Europe needed, for its pedestal, slavery pure and simple in the new world… Capital comes dripping from head to foot, from every pore, with blood and dirt.” For Yusoff, choosing the industrial revolution as the beginnings of the Anthropocene hides its prehistory in slavery, what Marx called primitive accumulation. 1950:There are plenty of chemical markers dating more or less from 1950, such as plastics, pesticides, aluminum, concrete, synthetic fibers or the rise in soil nitrogen and phosphorous due to use of fertilizers. It is a particularly convenient approximate date for stratigraphy because the detonation of nuclear weapons leaves its traces all over the planet. Plutonium as trace element absorbs into clays and organic compounds. The body of every human on earth contains strontium 90. Benjamin Bratton has pointed to the fact that nuclear war actually happened, and all of the nuclear powers have used their weapons – to repeatedly bomb territory under their imperial control. The first was at the Trinity site in New Mexico in 1945. Isao Hashimoto’s video 2053 maps all of these tests: 6 by North Korea, 6 by Pakistan, 6 by India, 45 by China, 210 by France, 454 by the UK, 715 by the USSR and a staggering 1054 by the United States. Yusoff: “The dialogic relation of this Golden Spike to the politics of the event is truncated, as it is lodged in the event of the atomic bomb and its technological achievements rather than the effects on the people and ecologies of the Pacific and the more widespread nuclear colonialism and its ongoing presence as nuclear waste.” (48) Perhaps one could think this as a kind of fetishism. Just as bourgeois economics hides production and labor behind the commodity, the bourgeois version of the Anthropocene hides anti-production and damaged bodies. Stratigraphers will decide on the golden spike that marks the Anthropocene (if they agree at all) that is appropriate for a kind of knowledge production that works on a four billion-year time frame. From that point of view, these spikes are pretty-much the same date. It doesn’t make much difference when thinking geologically. But it does make a difference when thinking geologically interacts with thinking historically or geographically – and acting politically. The Anthropos of the Anthropocene only appears to name a universal human subject. 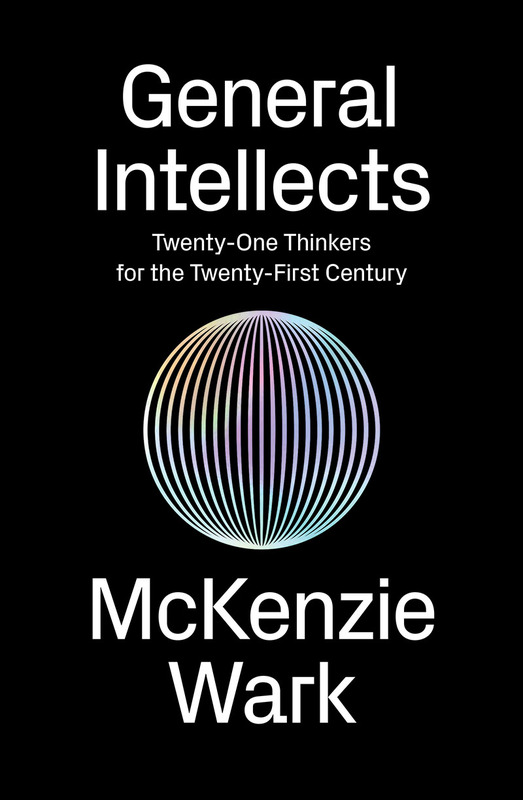 I take the view that the Anthropocene should be used as a radically destabilizing proposition for all fields of knowledge, including the ones that produced it. Yusoff is strongest on this point, where the histories of racism and slavery are implicated in the science of geology itself as an historical and geopolitical actor in the world She also argues that a certain hegemonic liberal discourse seems to think it is untroubled by it also: “the diagnosis of the Anthropocene does not unleash any ethical crisis in liberal discourse.” (51) Although I would point out that this liberal discourse is itself now embattled by more reactionary ones. There’s a discreet erasure of certain histories in this liberalism, which likes to think it had nothing to do with slavery, and prefers not to read James’ Black Jacobins. 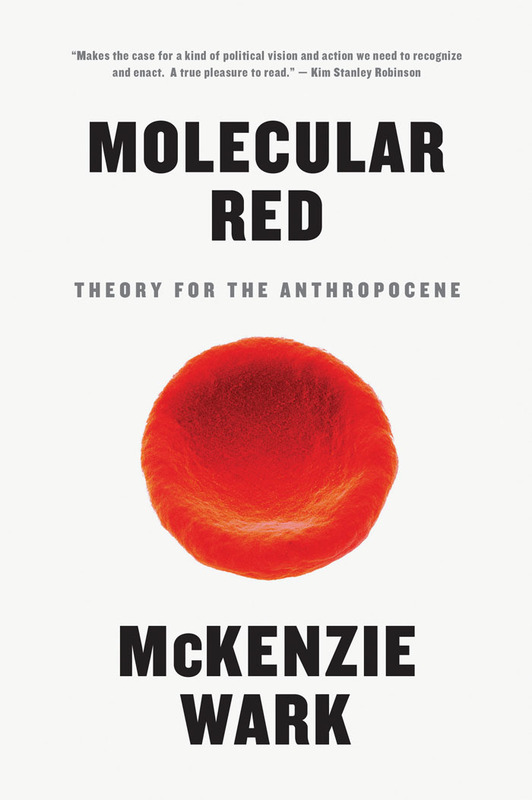 Yusoff: “… the Anthropocene is configured in a future tense rather than in recognition of the extinctions already undergone by black and indigenous peoples.” (51) And by many species of plant and animal life as well. Yusoff does not connect her critique of the human to that of Donna Haraway, for whom there is always only a multi-species muddle. The praxis that makes the human includes rather varied assemblages of the technical, the geological and the biological. Yusoff: “Geology then becomes a spacing in the imagination that is used to separate forms of the human into permissible modes of exchange and circulation. This is the geotrauma of a billion Black Anthropocenes.” (84) This is to be a speculative geology of geotrauma. Although one has to point out that as form or style or genre this poetics not necessarily always on the right side of any history. Nick Land favors a poetics of geotauma too. Forms of knowledge don’t in and of themselves act as political guarantees. In Yusoff’s perspective, “The Anthropocene is a project initiated and executed through anti-Blackness and inhuman subjective modes, from 1492 to the present, and it cannot have any resolution through individuated liberal modes of subjectivity and subjugation. In short, that world must end for another relation to the earth to begin.” (63) That other relation comes out of the transplantation of slave and ex-slave practice, starting over, learning the earth, a learning conducted by those who were never the classic liberal subjects, who may find ways to constructively use what was once an imposed fungibility. “While Blackness is the energy and flesh of the Anthropocene, it is excluded from the wealth of its accumulation. Rather, Blackness must absorb the excess of that surplus as toxicity, pollution, and intensification of storm. Again and again.” (82) This is what Andrew Ross discovered in his study of environemtal (in)justice in Phoenix, and what Amitav Ghosh points to regarding the vulnerability of colonial cities in Asia to climate change. Yusoff draws from Hartmann and other in shying away from thinking in terms of the agency of the struggle for Black freedom as that neglects the way in which freedom was conceived on the back of black subjection in the first place. But I think this neglects the way that for James, black freedom was connected to what the French proletariat meant by the rights of ‘man’ even though it was excluded from the bourgeois rights of man. The axis of class is everywhere flattened in this discourse. Yusoff does not decenter Eurocentric logics as much as she thinks she does. Blackness ends up still being in a relation of difference to a Eurocentric geopolitics. To talk in the language of racialized categories themselves for a moment: The Asian population of the planet is bigger than that of Black and white combined. And yet Asia is hardly even mentioned, as if it had no agency or presence in the Anthropocene. There are other readings of the Anthropocene that Yusoff might open up even beyond those of her imagining. 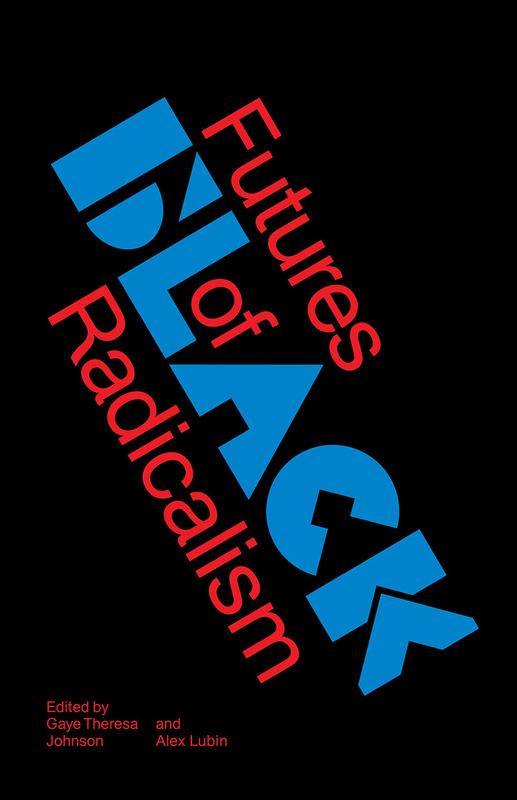 Black accelerationism opts not for an intimacy of the Black (non) subject with the earth but with techne. Here, Blackness precedes rather than lags whiteness and might be an almost-utopian prefiguration of a technics of survival to come. Another way to play out the variables of this twisted space of language might be to oblige whiteness to confront the illusory nature of its own claim to Man-hood. Yusoff demolishes the too-hasty inclusion of us all in Anthropos, as if slavery had not happened. One could go further and strip the claim of Man-hood from white liberal discourse. We’re all just rocks. That wasn’t quite what Vernadsky meant by introducing the category of biosphere into geology, but maybe it is an unintended consequence. Or one could, with Paul Gilroy, keep open the space of a certain humanism, but not one merely expanded to include its other. Gilroy’s reading of Fanon holds open the category of the human through the negation of its own limits. That Man-hood excludes Blackness means that Blackness negates an existing concept of the human and points forward to the struggle for another humanism. The human is in this version an always unfinished concept, borne forward out of the struggles against both fascism and colonialism. The human is the name of that struggle to negate exclusion from itself. What I think is most difficult is to keep in tension the incommensurability of geological and historical knowledge. Yusoff attacks what she perceives as the sovereignty of geologic knowledge by claiming sovereignty instead for a counter-knowledge, a Black geopoetics. But instead of rival claims to sovereignty, could there be a comradely collaboration between forms of knowledge which yet have incommensurable objects and methods? Yusoff sees in geology as a kind of knowledge what is there for someone trained (ironically enough) in the humanities or qualitative social sciences, but can’t see what appears as deeply strange about geology from that perspective. This is what Quentin Meillassoux called the archfossil: an object of knowledge, such as a rock, whose existence predates not only the human, but any form of life. How can there be a knowledge of an object for which there could be no corresponding subject? I dissent from Meillassoux’s solution to the problem of the archefossil, but not to the posing of the problem. In this I am closer to Karen Barad’s agential realism. The inhuman apparatus of a science yields a knowledge which produces through an epistemic cut an object on the one hand and a subject on the other. The nonhuman appears to the human, but both are the product of an inhuman mix of labor and technics. From this point of view, the slave is also an inhuman component that produces, by means of an epistemic cut, objects and subjects. In this case, the new world as territory and property on the one hand, and on the other, the white planter as example of Man as subject. But to say that these procedures take the same form is not to say much more than that all forms of knowledge are a subset of that praxis in which the inhuman mediates the nonhuman to the human and produces them as separate. The form taken by the product is an artifact of the means of its production. But that will apply also to a Black geopoetics, a practice that also makes a cut, in this case separating Blackness itself as thing, as ontological category. It’s a question of priorities. “There can be no address of the planetary failures of modernism or its master-subject, Man, without a commitment to overcoming extractive capitalism.” (61) If capitalism is what this still is. Whatever the now-dominant mode of production is, perhaps it could be at the center of a praxis rather than peripheral to it. I’m inclined to think that metaphysics (or what Yuk Hui calls a cosmotechnics) of the human (coded as white), the inhuman (techne, but also the racialized other) and the nonhuman (what Meillassoux calls the great outdoorsbeyond any correlation to any subject) is a derivative rather than causative force. While attending to the ‘Anthropos’ in Anthropocene is important, perhaps it would be timely also to think about the ‘cene’ part as well. Cene comes from Kairos, an ancient rhetorical concept with meaning that include timeliness, circumstance and possibility – the ‘critical’ moment. Where Kronos is a consistent time, Kairos is the time of the break. Kairos is also the time in which God acts. It is the time of a great outdoors, a nonhuman time. The discovery of this nonhuman time of the break that is the Anthropocene calls us to be critical of Anthropos an historical agent operating in the time of Chronos that is not what it appears to be. But it also calls us to attend to Kairos a temporarily that has nothing to do with the human at all. Doing both at once, thinking these times together, is an untimely meditation for the epoch.